I love crime shows. Castle, Criminal Minds, Justified, so it should come as no surprise that my new favorite show is a crime show too. It’s not a new show but new to me. 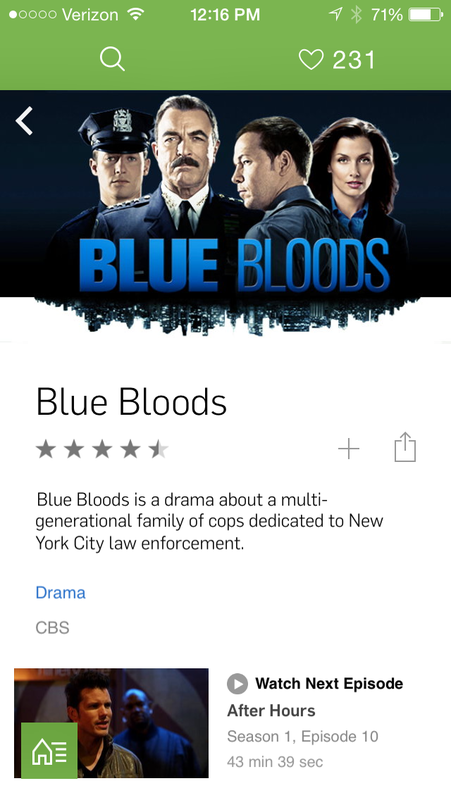 I have been eating up Blue Bloods on Hulu. I am loving Donnie Wahlberg in this show and I was not a huge fan of his to begin with. I look forward to going home everyday so I can watch more Blue Bloods.